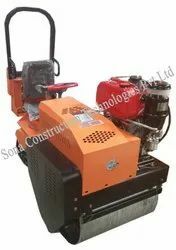 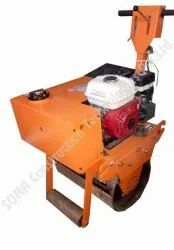 Manufacturer of a wide range of products which include walk behind roller, walk behind double drum roller, double drum vibratory roller, double drum walk behind roller, ride on roller and single drum roller. 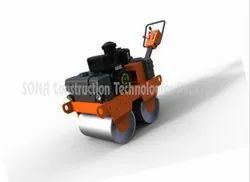 Walk Behind rollers can be double drum model, both types are self-propelled and can work in reverse travel direction. 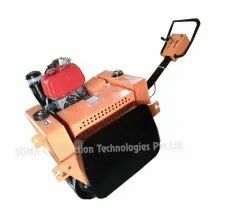 these roller controlled by cable or road linkages. 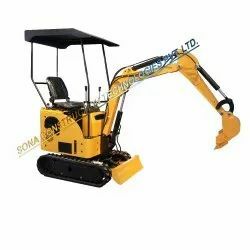 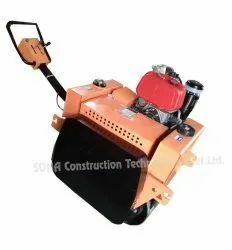 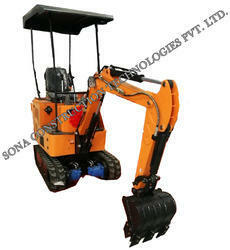 They are used for soil, granular and asphalt compaction and for small area repair and pothole work. 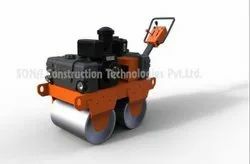 Owing to the expertise of our professionals, we have emerged as the foremost organization of an excellent quality array of Walk Behind Double Drum Roller. 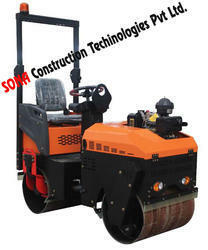 This is the roller that has gained exceptional value among our clients for durability and excellent quality. 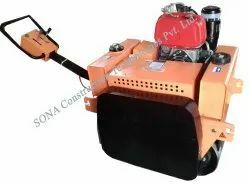 It is demanded in construction and maintenance operations on roads and grounds. 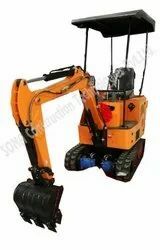 We present the entire range in a variety of customized options, so as to meet different requirements of our prestigious clients. 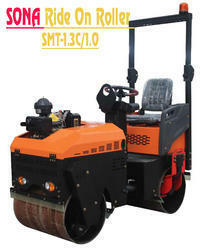 This roller can be availed from us at most reasonable prices. 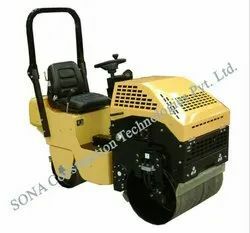 From our wide range of products, we offer optimum quality Double Drum Vibratory Roller that is suitable for small repairs in base as well as asphalt course. 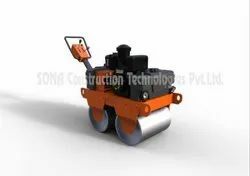 The offered roller is manufactured using optimum quality components and high-end technology. 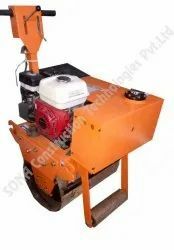 We offer this roller in different sizes, designs and other related technical specifications, in order to meet needs of our prestigious clients. 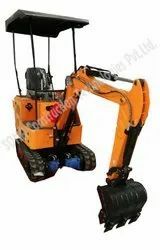 Apart from this, our offered range is rigorously tested by our experts on well-defined parameters to deliver a flawless range at our client's end.